We're proud to be the national airline of South Africa and we deliver a world-class experience every time, with South Africa's renowned warmth and hospitality. 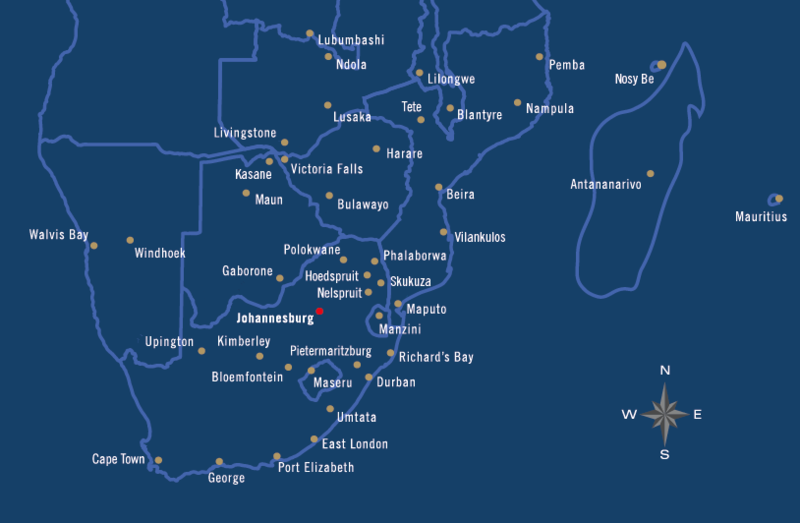 With a daily overnight flight from Heathrow's Terminal 2 to Johannesburg and easy onward connections, we offer flights to the largest route network in Southern Africa. At the end of each module there are five questions to answer. To pass each module, you must answer all questions correctly. The course should take no longer than 10 minutes to complete - Good Luck!